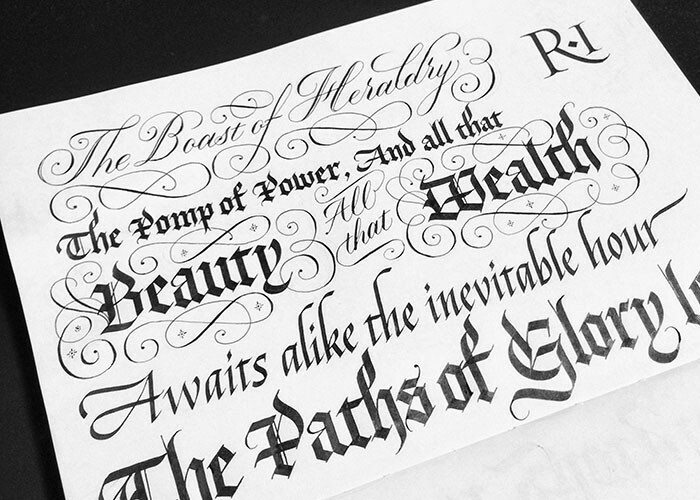 Jason is an art director, designer, and lettering artist living in suburban New Jersey. He’s part of Friends of Type, a website that features original typographic and lettering experiments. 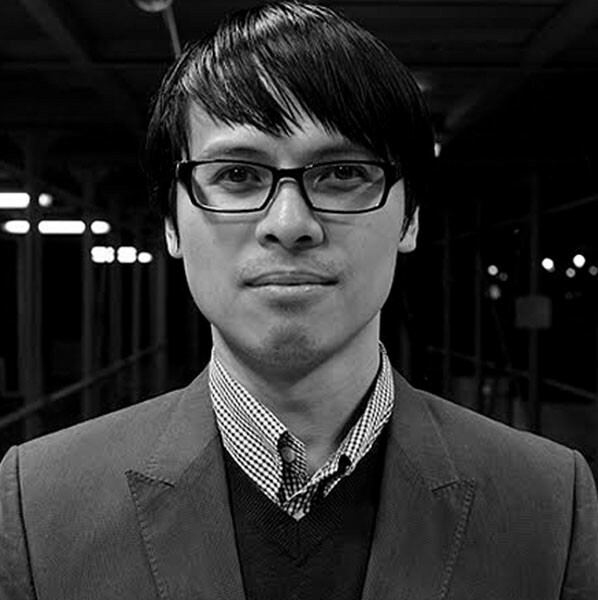 Having worked at various agencies in New York City designing identity systems and developing campaigns for a wide range of clients, his work has received a number of awards and has been recognized by a variety of design publications. When not putting pen to paper, he can be found hunting down toys from yesteryear.